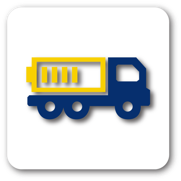 TIRPORT is the easiest and most effective way to book trucks and monitor freights in Turkey. TIRPORT ERP automatically track and keep logistics updated on any shipment's progress. TIRPORT technology provides real-time freight monitoring services for load owners. Load Owners and Shippers can monitor all the transporting processes by using TIRPORT Dashboards and Mobile Apps. 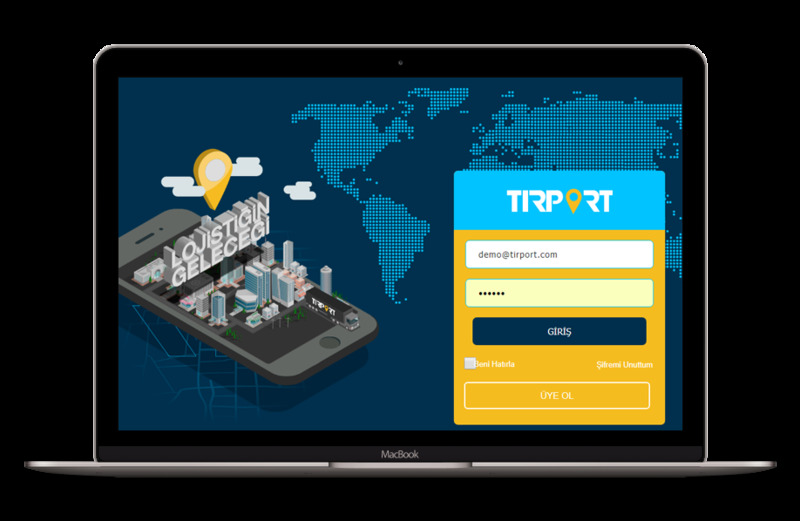 TIRPORT is designed to make it easy for shippers to connect with nearby trucking companies on demand, creating efficiencies and helping them book and track jobs instantly. The platform is now up and running in Turkey. TIRPORT gives truckers a smartphone app that they can use to accept a job from shippers. An Uber-like interface allows their clients to see the truck on a map as it heads to its destination. 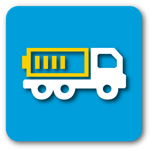 TIRPORT mobile application for Truckers. Download it for free from the App Store or Google Play. TIRPORT mobile application for Shippers and Load Owners. Download it for free from the App Store or Google Play.